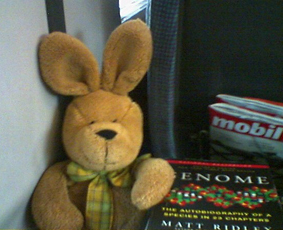 A superficial train ride through the human genome that is neither satisfying nor well written or even cleverly organized. At least, it’s popular. 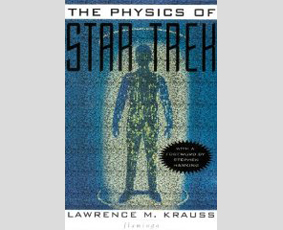 The Physics of Star Trek by Lawrence M. Kraus is Interesting, entertaining, and funny, but digresses a little bit too often and too long into general physics. 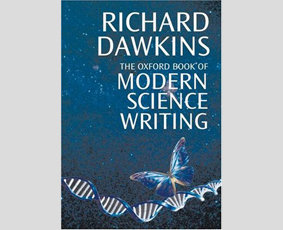 The Oxford Book of Modern Science Writing by Richard Dawkins, Ed. A treasure of excerpts in Richard Dawkins’s The Oxford Book of Modern Science Writing, many of which make you instantly crave for more. 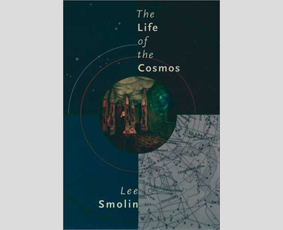 The Life of the Cosmos is Lee Smolin’s first popular science book, fascinating one in so many ways, from his fecund universes theory to philosophy of science. 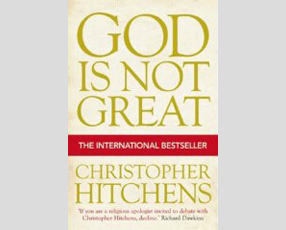 Among the “Four Horsemen,” Christopher Hitchens is the most rhetorically gifted, and so is his brilliant God Is Not Great: How Religion Poisons Everything. 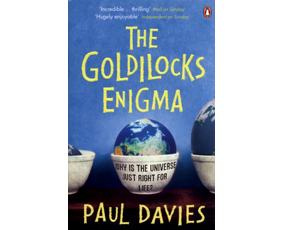 Sadly, Paul Davies wastes his talent for explaining complicated matters in easy terms by pandering to metaphysical evasions and Templeton Foundation godbots. 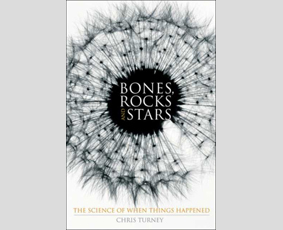 My lasting impression of Chris Turneys Bones, Rocks and Stars: The Science of When Things Happened is that it was way too thin. More meat please! 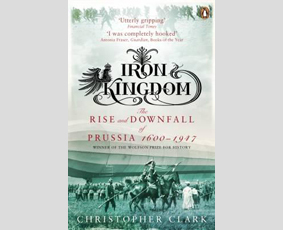 If you don’t know Prussia, read this book. If you think you know Prussia, read it too. Clark’s Iron Kingdom is a scientific & literary achievement. 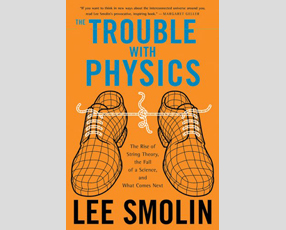 A sobering account of today’s sorry state of physics, and a devastating assessment of what String Theory has actually achieved after 30 years of research. 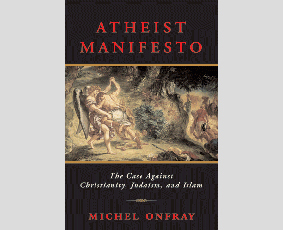 Michel Onfray makes his points in Atheist Manifesto: The Case Against Christianity, Judaism, and Islam, but stops there instead of developing alternatives. In Gayatri Chakravorty Spivak’s Other Asias, the question of do-gooders vs. basic field work arises again. I would argue that exponential effects play a role. 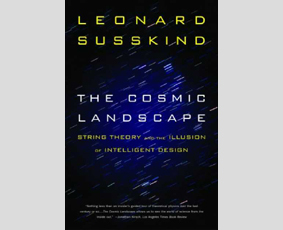 Leonard Susskind’s The Cosmic Landscape: String Theory and the Illusion of Intelligent Design is fascinating, but all depends on whether string theory is valid. 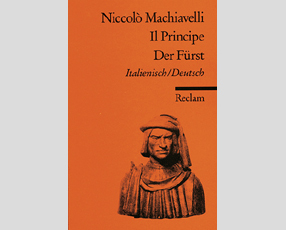 Based on the discourse of power, Niccolo Machiavelli’s Il Principe and its often brutal advice strongly resist a purely historical reading. 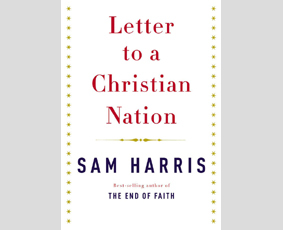 In Letter to a Christian Nation, Sam Harris sketches the current situation, sums up the consequences, and addresses criticism directed against The End of Faith. 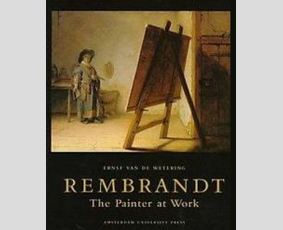 Rembrandt: The Painter at Work by Ernst van de Wetering provides amazing perspectives with which to meet Rembrandt’s and his students’ paintings. 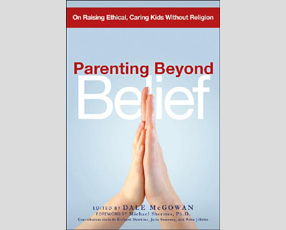 Parenting Without Belief: On Raising Ethical, Caring Kids Without Religion by Dale McGowan, Ed. Parenting Without Belief by Dale McGowan is helpful & provides many sources for support. 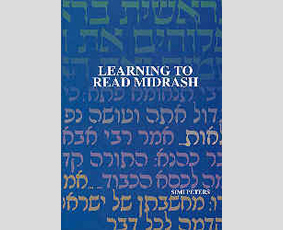 But it’s not a practical guide on how to raise children beyond belief. 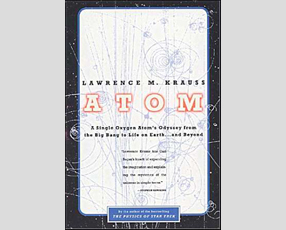 Atom: A Single Oxygen Atom’s Journey from the Big Bang to Life on Earth… and Beyond by Lawrence Krauss combines science with a decent dose of nerdiness. Universe or Multiverse? by Bernard Carr, Ed. 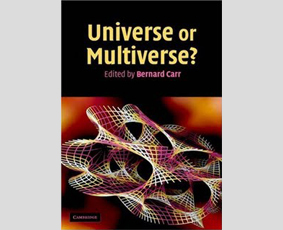 Good collection of papers on cosmological universe/multiverse theories, but a bit too pricey; many of the papers are free and freely available on the Internet.